Over the last two years, Snapchat has become an influential social media platform with over 150 million active users. Most business influencers use Snapchat to leverage their online presence, connect with followers and as a marketing tool. Snapchat was initially built on the idea of posting pictures and videos for a few seconds. Right now you can share stories or memories which will be live for a day; this makes it a good platform for marketing your business. The app has become an ultimate social network that inspires people to share stories with millions of users every day. There is always fresh content. Marketers are currently taking advantage of the opportunities presented by the app to promote their business and create brand awareness. Are you wondering how Snapchat can help build your business? Here are some tips for using Snapchat to build your brand and create a deeper connection with your audience. 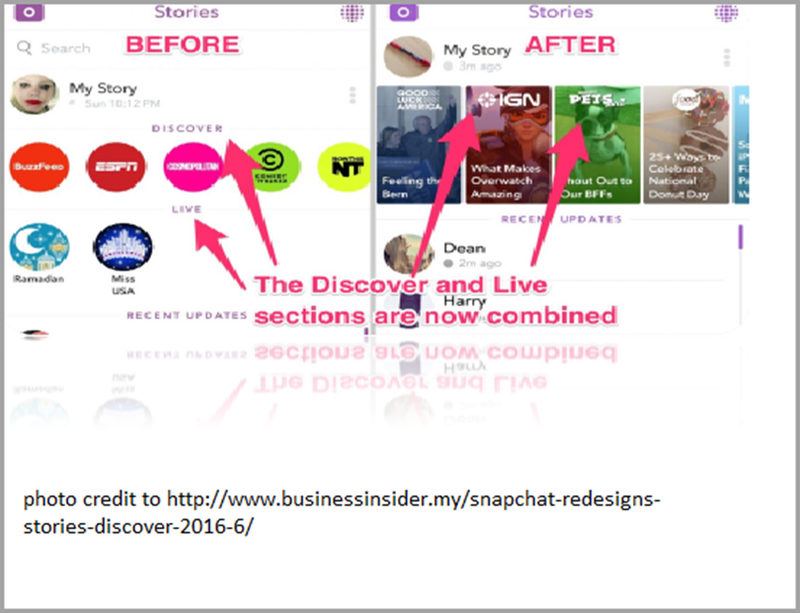 Snapchat helps you reach a new audience with a new type of content daily. You can create marketing photos and edit them with different filters to make them more presentable. Adding lens effects makes them considerably more appealing than other social networks. You don’t have to be disappointed at the turn out of a photo taken at a wonderful moment. Use the Snapchat effects to transform it into a dream. Show the personality of your brand by highlighting areas that will be more relevant to your audience. Add Snapchat stories and memories about your business to make it authentic, especially if you are targeting the younger generation. Customize content with various customization options to make it a perfect snap. With a lot of functionalities to use, Snapchat will enable you to reach more people who engage with your content. The Snapchat key features: Stories, Discovery, Memories, Chat, and Text make you stay in touch in real-time. Use the app to share new features about your product or share some tips with your target audience and build brand awareness. Are you attending conferences, workshops or launching a new product? Most of the events are on an invite basis but you can bring your followers on board. Use Snapchat to update them on what is happening at the event, take Snapchat moments throughout the event and share them with your followers. You should also pay attention to holidays and other major events happening in your country. Find events that relate to your company and make a story based on that event. Great marketing is always based on telling a story. This helps to develop and nurture a meaningful relationship with your followers. A highly engaging behind the scenes style enables you to come up with content that engages your followers. Share successful stories about your product or brand and what makes it unique. If you sell motor cars, take a faux race with the audience in the newest model. This will build up their interest. When introducing a new product, your followers will have an inside script instantly before others get to know about your product. Sharing more information on the product will enable you to build a strong relationship with them. Sharing stories about your brand not only builds awareness for your business but more importantly, it helps in generating influence. You need to build authority and credibility through the stories shared. Your followers need to trust you as a credible source of information. The more you share on Snapchat the more your audience will begin to feel connected to you on a deeper level and see you as someone to be trusted. Share generously what you know. The more you know about a certain topic, the more you will be seen as credible and authoritative. Talk about your product, your followers want someone they can connect with, so be known as someone who generously shares what they know. Authority is about sharing what you know generously. You will learn more as you share. You need to keep improving your knowledge. Not only share what you know but also what you don’t know yet. You need to be clear with the audience on your strength and also promote those strengths. Let your audience know the areas you don’t know yet and you’re still learning. This helps in building transparency with followers. Your followers will trust you more because they can see you’re willing to admit to your weaknesses. This helps in creating a deeper connection with them since it shows you are a human being with weaknesses and they can also relate to this. Gather as much information as you can to know your target audience and learn from them. When the audience knows that you can admit you don’t know everything, it will have a powerful impression on them because they have someone they can relate to. Ask a lot of questions on various topics and keep a hawk-eye on the feedback you get from your followers. This enables you to acquire more knowledge from interacting with them. Learning by asking questions or interviewing the audience enables you to have more authority on your brand and be an expert in that area. Interact with influential people to help grow your business. Let them share their success stories from where they were before to where they are now. Compared to business ads and other social media platforms, Snapchat creates a one-on-one relationship with your followers. Sharing stories, videos, and messages help build a connection with followers. They will feel more connected to your business. Take a video of what happens behind-the-scenes. 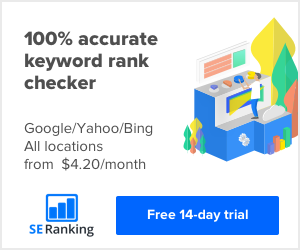 This will make you connect immediately with customers and let them have that feeling of its “real” and they will be more close and personal. They will feel as if the stories are being shared with friends. Then expand this relationship and let it grow. You not only need to build authority but also show reliability. Your audience needs to know they can rely on you. Don’t promise things you can’t deliver to them. If you promise your audience to post a story every week, then post the story. Always make an effort to show up. Aim to build an online influence with your audience via Snapchat by keeping followers coming back f0r more. Develop stories that enable you to connect with your audience on a personal level. How will you leverage the benefits of Snapchat to build your brand this year?